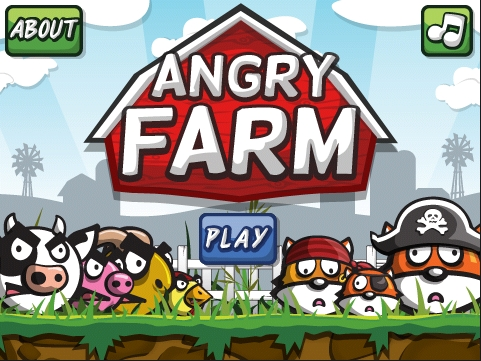 Deal of the Day - 50% Angry Farm for BlackBerry | BlackBerry Blast! The Deal of the Day for today, Friday, August 19 is 50% off of Angry Farm. Hit the Buy It link to get your copy today. As you know Angry Farm is an Angry Birds clone for BlackBerry. The Farmer is away and the farm has been overrun by an army of hungry foxes.